There is a wide range of pre workout supplements on the market. They are used equally by top athletes and recreational gym goers. The reason why they are so popular is the various benefits, such as more energy, focus, strength, improved pump and some have an amazing effect on fat loss as well. Many people today face the problem of having enough energy to do the grueling work required to earn a living, and retain enough energy so that at the end of the day they can put the maximum effort in the gym. When it comes to lifting the mood and motivation to the highest level, it’s good to have a pre workout supplement at hand. 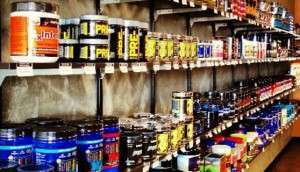 In this article you will get information on the best pre workout supplements that will generate the benefits you’re looking for. 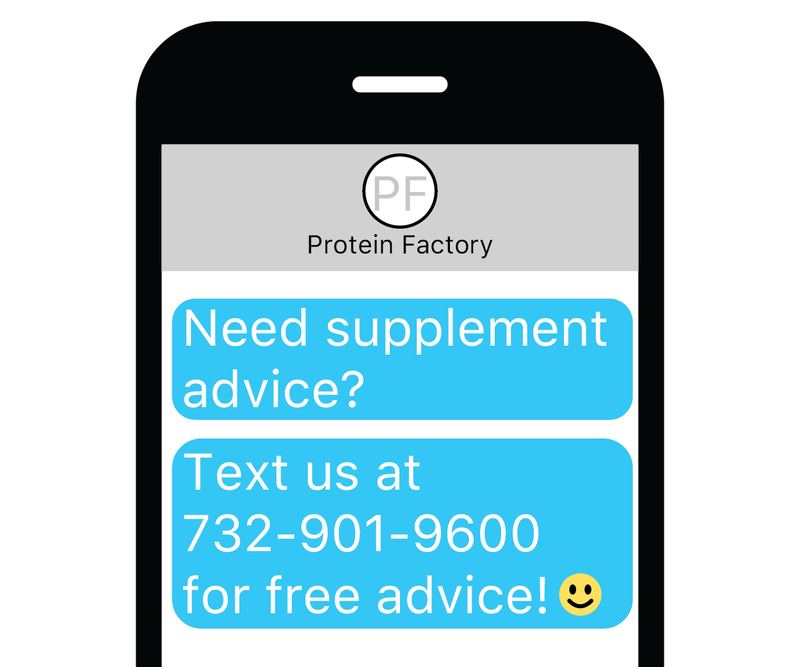 We need to be honest when talking about any supplements, including the pre workout variety – there is a lot of bad supplements that don’t have the high quality ingredients needed to have a drastic effect. 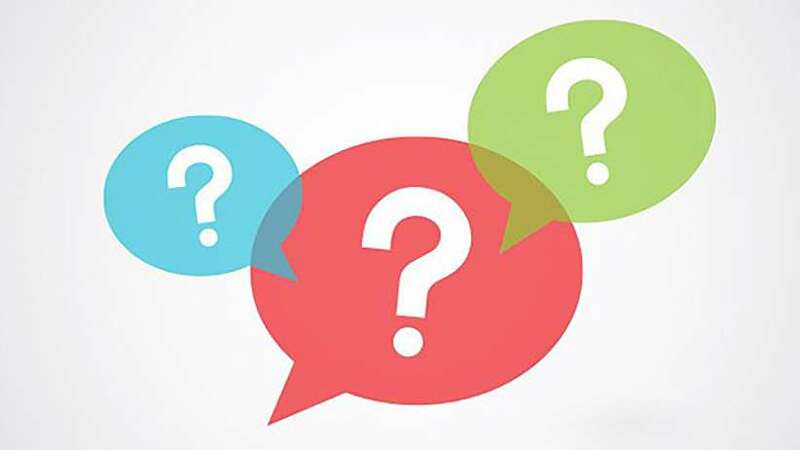 Instead of looking at the brand or the price, which can both be deceiving, it’s more beneficial to look at the label and see if these powerful ingredients are inside the box, either alone or in a combination with other powerful stimulants. 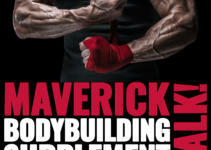 BETA ALANINE – This is a non-essential amino acid that our body is able to produce on its own. However, when we perform heavy workouts, it’s beneficial to intake more Beta Alanine, especially before workouts. Some of the benefits commonly experienced are lessened fatique during workouts, and being able to perform at a higher intensity. Beta Alanine is powerful because it maintains blood PH levels which usually crash during the workout. This way the fatique and the negative effects associated with it are effectively avoided. CITRULLINE MALATE – Another non-essential amino acid that has to be mentioned on this list. 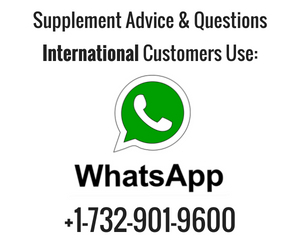 Citrulline Malate earned its reputation by being an effective energy booster, frequently used in pre workout supplements. It also helps in alleviating soreness post workout by reducing the lactic acid build-up in the muscles. This is a well researched ingredient, with clinical studies showing a reduction of soreness in muscles of up to 40 percent. 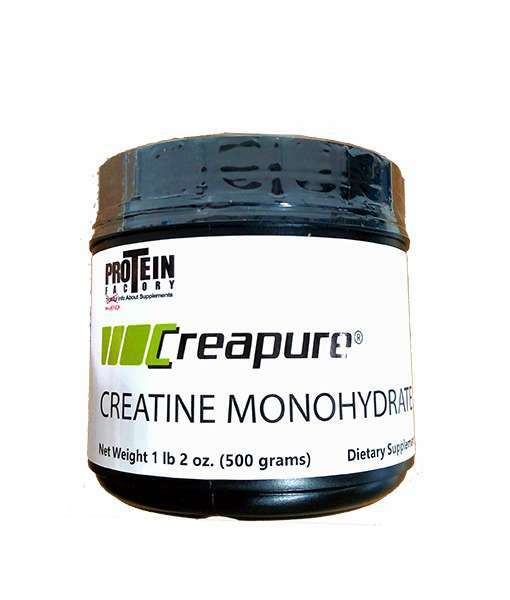 CREATINE MONOHYDRATE – Creatine has been one of the oldest pre workouts used as a lone ingredient. 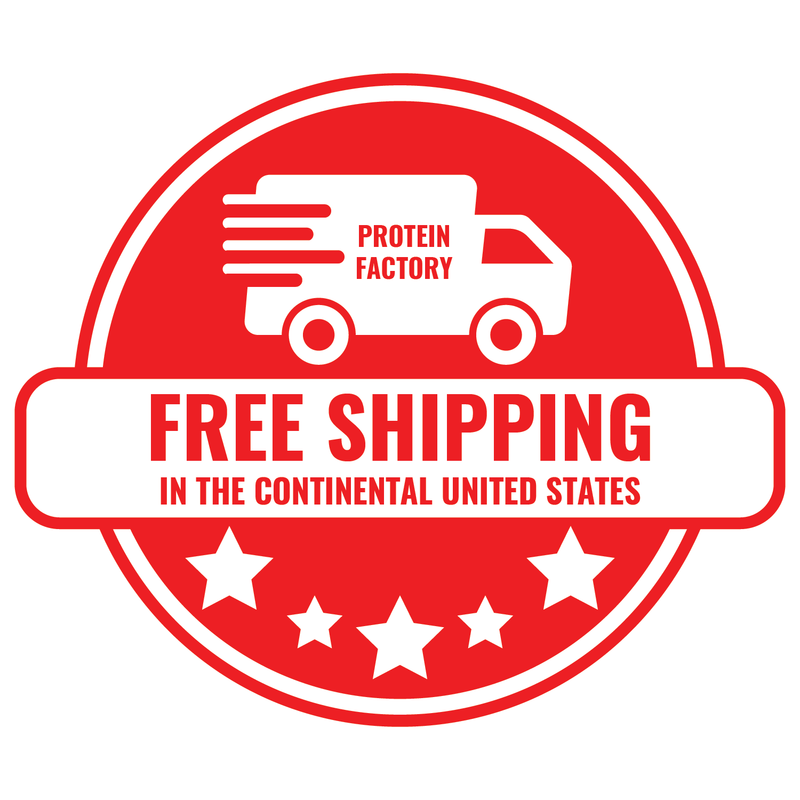 Now it is usually added to a mix of beta alanine, citrulline malate, caffeine and less powerful energy boosters. What makes creatine more powerful than any of its competition is the various positive effects that it produces. 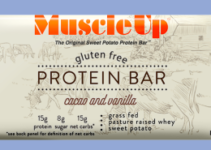 Not only is it a great energy booster, it also has the ability to raise muscle mass and strength. What it does is draw water into the muscle, making it seem larger, but that also adds to the strength and endurance of the user. 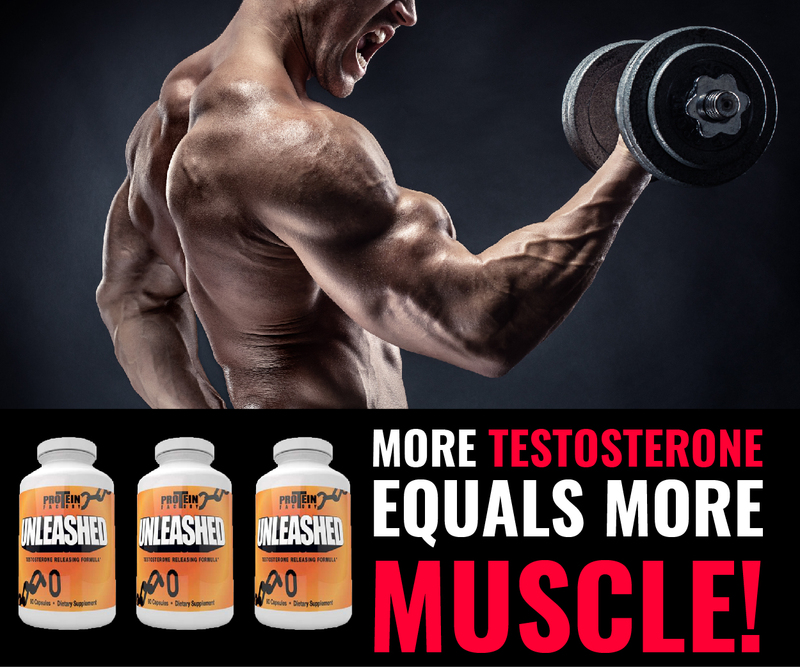 Although it’s a natural supplement that can be used in competitive sports, its effects mimick those of banned performance enhancers such as Testosterone-Depo, Dianabol and Anadrol 50. However, it’s a milder product, and doesn’t have negative effects that are associated with using those banned products, except for some water retention which can be minimized by eating a healthy diet. I am so PUMPED to write on Nitrix Oxide that I didn’t want to include it in the previous list. It needs a special heading of its own. Why I’m saying this will be known to anyone who has had the experience with using high quality Nitric Oxide supplements. They are simply the best choice if you’re looking for an amazing pump, improved endurance and faster recovery. RECOVERY AND PUMP – The most pronounced effect of NO comes from the increased blood flow into the working muscle. This happens because it relaxes the soft tissue, therefore allowing more blood to get in the muscle and create an amazing pump that is better and lasts longer than usual. Another benefit of increased blood flow is the higher availability of oxygen and nutrients in the muscle tissue, which translates to faster recovery and better muscle gains. 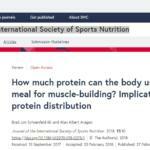 To get the best recovery effect it is advised to have a protein shake or a post workout meal ready for consumption shortly after finishing the workout. ENDURANCE – Another benefit of NO that is directly associated to the higher oxygen count in the blood is improved endurance. Endurance athletes know that training at higher altitude can have a significant impact on endurance because the body gets used to a smaller level of oxygen intake. Therefore, when they have a competition that takes place in a lower altitude, they are able to use far more oxygen then their competition and out perform. 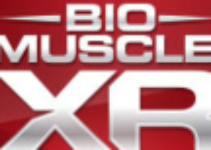 This effect can easily be accomplished by using Nitric Oxide to have increased performance in every workout. FAT LOSS – The way that NO improves fat loss is through its precursor L-arginine. In a clinical study performed by the „American Journal of Endocrinology and Metabolism“, it was concluded that taking L-arginine increases the availability of glucose in the muscle during workouts. This means that training on NO has the potential to burn more fat by actually engaging more of the glucose reserves from the body. Once these reserves are depleted, the next ones to be engaged are the fat reserves. So there is some potential for fat loss from the faster engagement of fat reserves. However, the way that NO helps most people lose fat is through improving endurance, which allows them to do more cardiovascular exercises without getting tired. 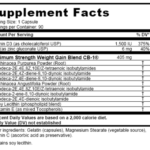 The ingredients mentioned in this article have been used extensively in the last ten years and it’s hard to find any supplement that doesn’t include at least one of them in the mix. They can also be boughts and used seperately or mixed to create a powerful combination that suits your individual needs. The best stand alone pre workout supplements are certainly Creatine and Nitrix Oxide, which have the ability to drastically improve any users workout.